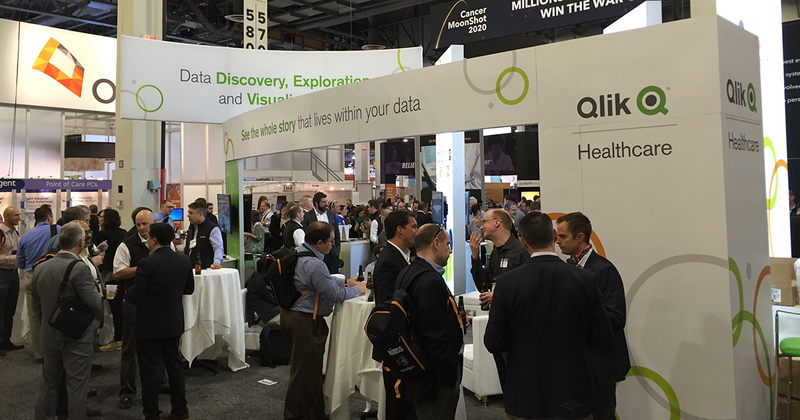 We interview Qlik's Charlie Farah in advance of HIMSS in February. Q: Charlie, let’s start by talking about you… you joined Qlik after many years at Sydney Local Health District (LHD) – can you explain what your LHD role involved and how Qlik became central to your team? A: Prior to joining Qlik, I was the Director, Performance Monitoring, Systems Improvement and Innovation in the leading Local Health District in New South Wales, the Sydney LHD. This Directorate provided a central location for knowledge and expertise in performance analysis and reporting, activity-based funding & case-mix, clinical coding (including education), costing, and clinical redesign expertise. A list of responsibilities almost as long as the position title! As you will appreciate from the description above: timely, accurate and intuitive data was critical to the Directorate successfully enabling the workforce of 10,000+ staff to continually improve on performance from a financial, operational and clinical perspective. We came across Qlik in early 2012 and from the outset it became an integral component to our performance framework. Qlik allowed the team to manage extremely complex analysis of performance data to support decision making. It helped me provide sound strategic (evidence-based data-driven) advice on performance trends, opportunities for service improvement and analyze the impact of policy and organizational change. We have produced a great video about the phenomenal impact Qlik has had at Sydney LHD here. Q: Since joining Qlik, a great deal has happened with health in Australia – can you talk about some of the key projects you have been involved in and how analytics is driving transformation in the industry? A: I honestly have to say that I’ve had the best seat in the house these past 18 months, witnessing the incredible transformation and success across ANZ with organizations using the Qlik platform. Now by no means am I suggesting the success within this region is down to the product alone (as an ex-public servant/customer I know better than this). Rather, I want to highlight how the Qlik analytics platform has complimented the natural human ability of a staff to process complex information. 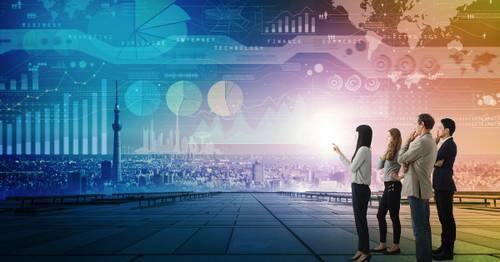 It supports the way we naturally search, filter, question and find associations in data to more easily reveal insights and enable new decisions. In New South Wales we’ve seen QlikView and Qlik Sense deployments in 14 of the 18 Local Health Districts as well as several Qlik environments in NSW Health / Pillar organizations. In Queensland, apart from individual health systems deployments, the Department of Health has deployed a Performance Reporting System across the entire State outlining performance against KPIs at a state-wide and facility level. In addition, they’ve also developed a Management Information System (MIS) in collaboration with Griffith University which provides a consolidated high level summary for executive, managers and clinicians to view to support clinical and operational decision making on a daily basis. At the Federal level, the Independent Hospital Pricing Authority has recently released a National Benchmarking Portal to provide all States and Territories and hospital managers a platform to benchmark their services against others using the National Hospital Cost Data Collection (NHCDC). This is the first of its kind across the globe: so incredibly exciting for us down under as it helps to improve the efficiency of hospitals by reducing cost and clinical variation. It allows for comparison of hospital level cost and activity data at the level of: Diagnosis Related Group (DRG), principal diagnosis, principal procedure and cost bucket. Q: We often talk about clinical variation in healthcare and how analytics are helping to identify and remove unnecessary variations in care – have you got any real world examples of this in action from the Australian health system? A: There are a number of great examples here…all proving the value of Qlik’s ability to merge disparate data sources to uncover new insight. One facility developed an agile app which combined information from the incident database, rostering data & the patient administration system to better manage the number of patient fall incidents across its wards. As we know, adverse events like falls increase the cost of stay as well as decrease the satisfaction levels for the patient themselves. It's critical from a number of aspects. This gave the organization the ability to analyze these incidents by age group & time of day which facilitated direct strategies at wards with higher number of incidents. Staff were able to learn how to manage these while making changes to rosters and shift the start/finish times to ensure patient needs were always met. Within months of deploying the application, the organization achieved 40% reduction in fall incidents. This app has now been shared with others in Australia and even extended to provide insight into other incidents (medication and pressure ulcers) achieving similar results. There are other examples of Qlik apps in improving Length of Stay, Readmission Rates, access to surgery and waitlist management, medication management, emergency department care, ambulance triage…the list goes on. I’ll be happy to talk through these in more detail at the Qlik Booth #1035 at HIMSS so please come and visit for a chat! 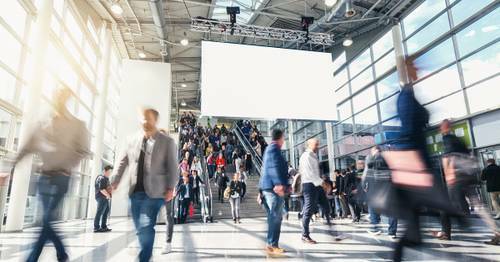 Q: I’m delighted you will be joining us for the HIMSS main event in Orlando next February – what do you hope to get out of the event and will you be sharing these great success stories in person for attendees? A: I am really looking forward to the trip in 2017. There are a huge number of health organizations across APAC who are extremely keen to establish relationships with similar organizations to further transform their performance improvement capabilities. This includes benchmarking, to collaboration, and even including clinical research. Qlik’s renowned security and governance platform as well as our cloud offering has been easier so I’ll be on the lookout for other international organizations willing to participate. Apart from that, I’m really looking forward to the wide array of new innovations on display at HIMSS. 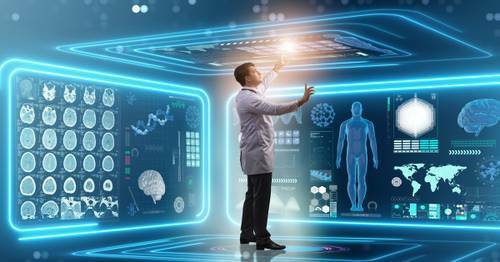 We know that population health is a trend on every country’s health radar so there’s sure to be a number of great new technologies and processes that can assist in stemming the burden. Keeping quiet isn’t really in the DNA of being an ‘Aussie’ so I’ll definitely be sharing some of the phenomenal success we’ve seen with Qlik across APAC Health. I’ll be by the Qlik Booth #1035 each day so feel free to come introduce yourself for a casual chat where we can share some experiences on performance improvement, business intelligence, collaborations or even just about Australia in general!